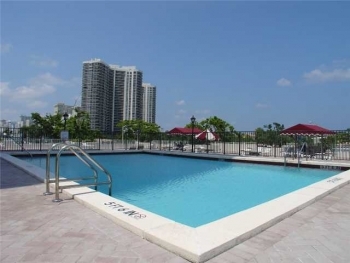 3015 N Ocean Blvd, Unit 14K Fort Lauderdale, FL 33308 2 Bedroom 2 Bathroom SOLD - $275,000.00 The Berkley South is one of the best beach condos and values in the Fort Lauderdale real estate market. 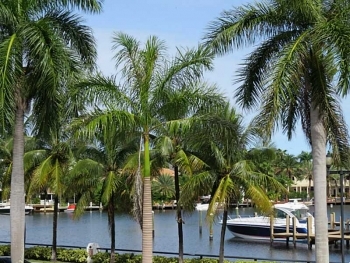 Contact Fort Lauderdale realtor Keith Hasting when you are ready to buy or sell in the Berkley South. 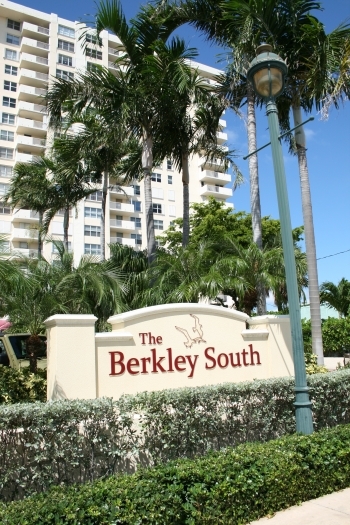 Berkley South 3015 N Ocean Blvd, Unit 9B Fort Lauderdale, FL 33308 This is one of the best deals on the beach and its not a foreclosure or a short sale. 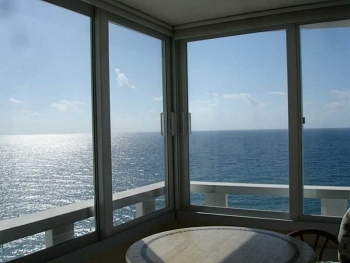 With two bedrooms and two bathrooms plus the views from the 9th floor you can't lose. 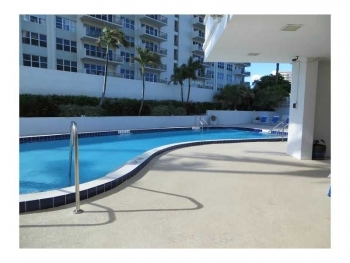 Call today and schedule a viewing as this is by far the lowest priced beach front condo this year in the Fort Lauderdale real estate market. 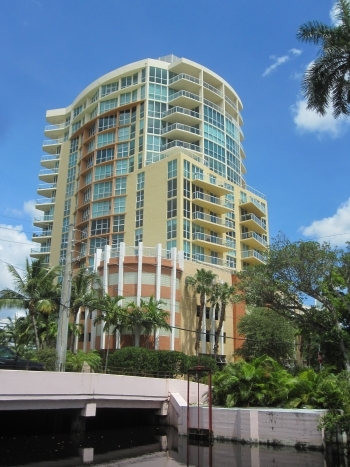 Berkley South 3015 N Ocean Blvd, Unit 14K Fort Lauderdale, FL 33308 SOLD: $275,000.00 The Berkley South offers stunning views and unmatched value for high-rise oceanfront living. 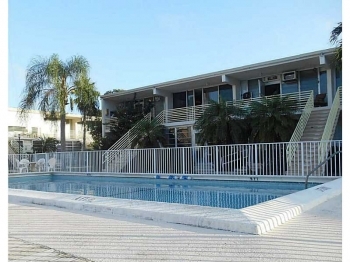 With excellent amenities like a heated Olympic size swimming pool, fitness center, sauna and covered parking for owners. 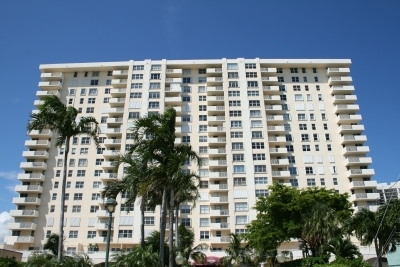 Contact Fort Lauderdale realtor Keith Hasting when you are ready to sell or buy in Berkley South.